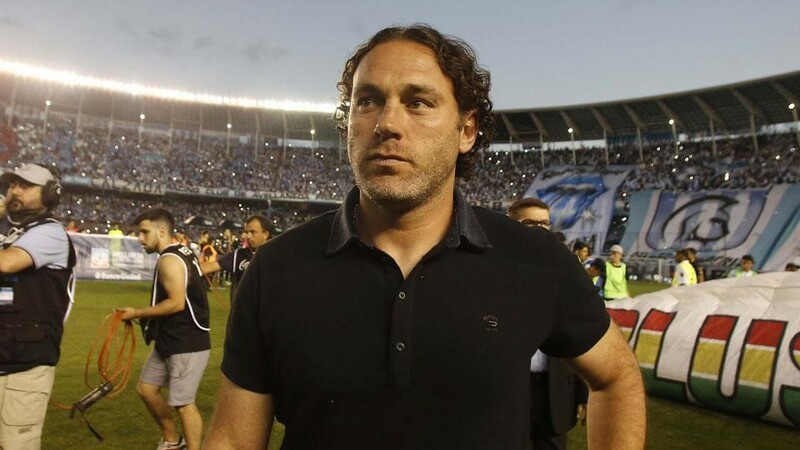 Reports are coming out that MLS club Atlanta United would like to hire former FC Barcelona man Gabriel MILITO as their new head coach. 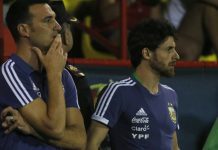 Atlanta United president Darren Eales and sporting director Carlos BOCANEGRA are currently in Argentina and are looking to get Boca Juniors manager Guillermo BARROS SCHELOTTO as their new coach. With Gerardo “Tata” MARTINO leaving at the end of the year, the club are trying to find a replacement. However, it seems very unlikely that SCHELOTTO would take over as coach and the club are also looking at Gabriel MILITO. Glad that At least Tata is not coming back to save our NT thank fully. I was all for Pereyra being in the squad for the Copa America, but his form has declined recently and now I’m thinking maybe he isn’t the best option. I have always said and still believe, our strongest midfield is the Sevilla midfield of Vasquez and Banega, with Paredes as a DM. The ATL loves ARGENTINA’S talent ;).